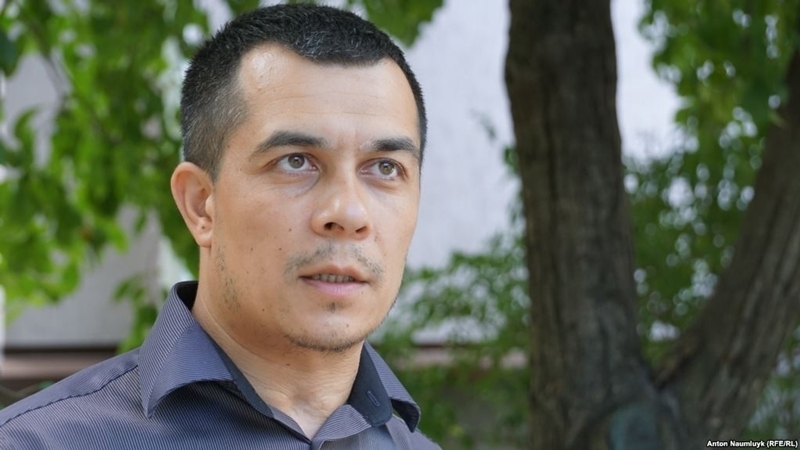 Drawing attention to a problem of tortures in the occupied Crimea through mass media can be one of measures to prevent inhuman treatment, Lawyer Emil Kurbedinov stated at a press conference in Kyiv. He also urged victims of torture to speak about what they had experienced. Another way of counteracting torture, according to Kurbedinov, is filing statements to the law enforcement agencies about improper treatment. “Publicity implies making facts public through mass media, firstly, and secondly, when a person who has been tortured goes through the internal stages: that is, he must obligatory file statements to the bodies of the FSB and the investigating authorities. It should be done to show how much they do not react and do not take measures, do not conduct inspections," Kurbedinov told QHA correspondent. QHA reported that as of June 11, 2018, at least 181 cases of torture and inhuman treatment in the territory of the annexed Crimea were recorded, 55 of which were cases of torture and 126 cases of inhuman treatment. Earlier, human rights activist Dmitry Yegoshin said that torture is a common practice in the Russian Federation.